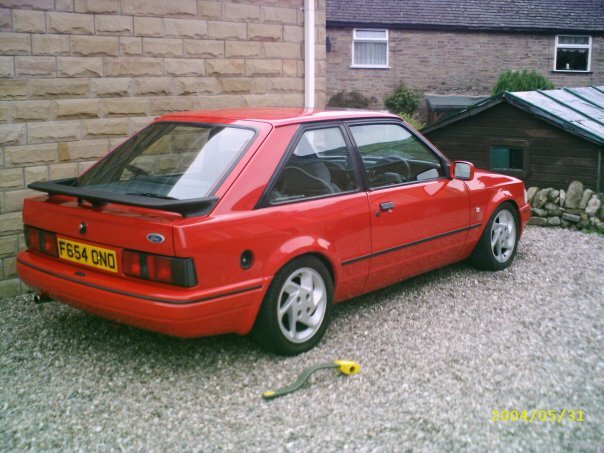 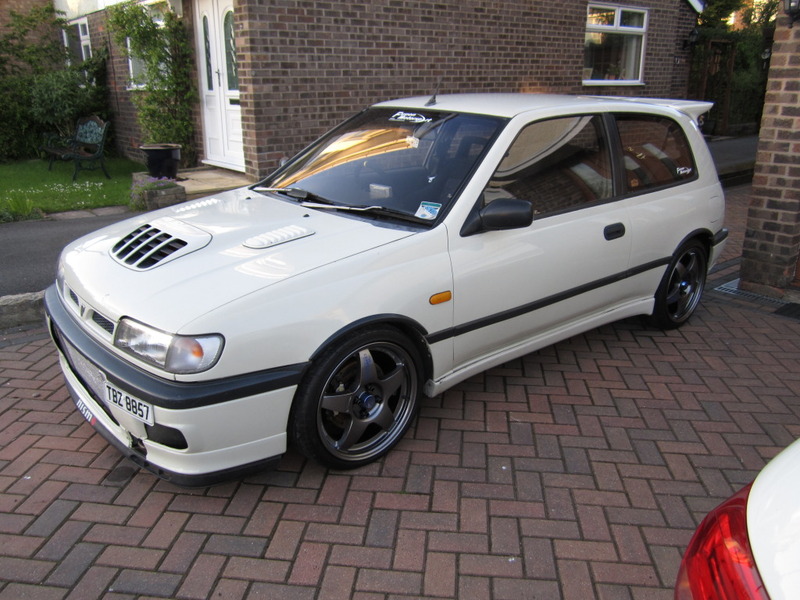 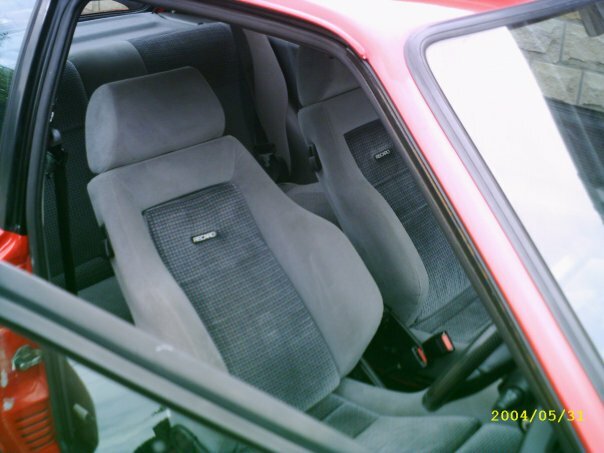 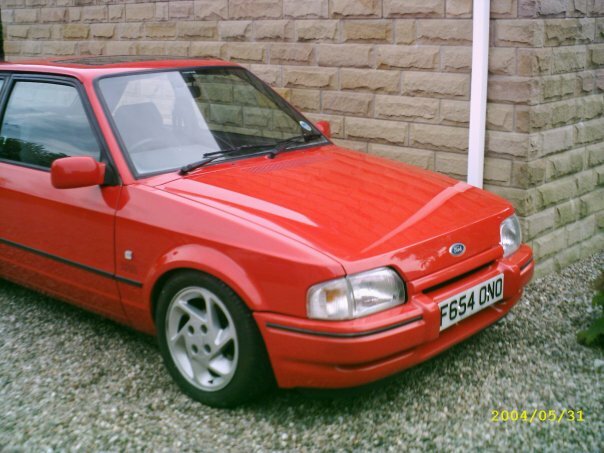 My 1st car XR3i, miss this little beuty. 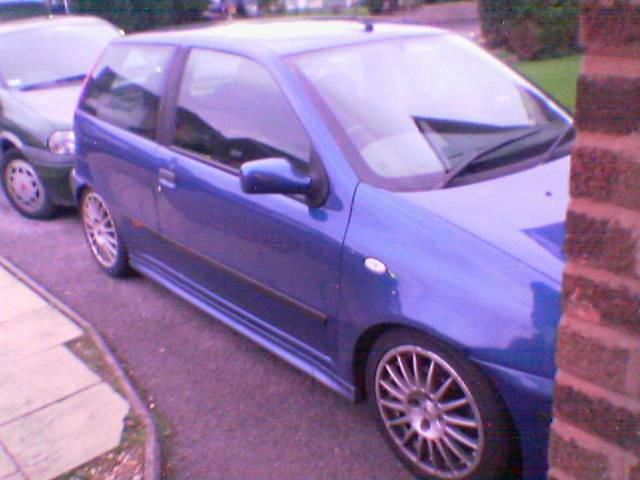 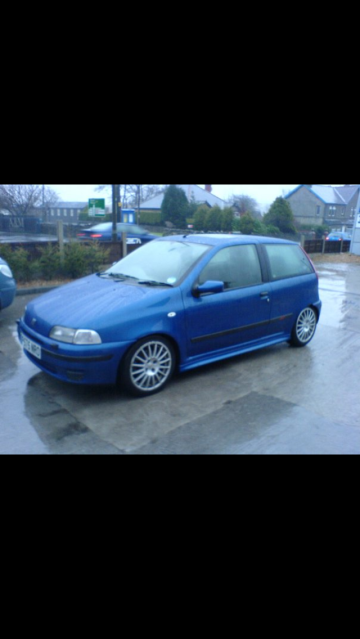 2nd car Punto GT Turbo, 18psi on std turbo & fueling she loved it. 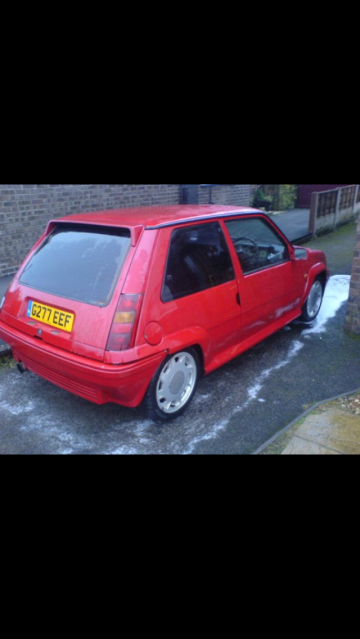 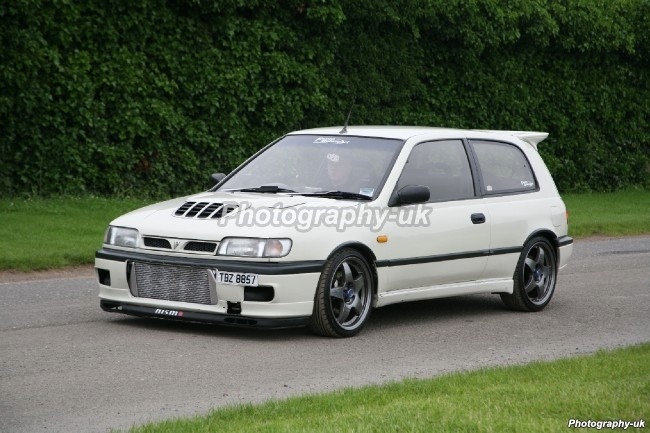 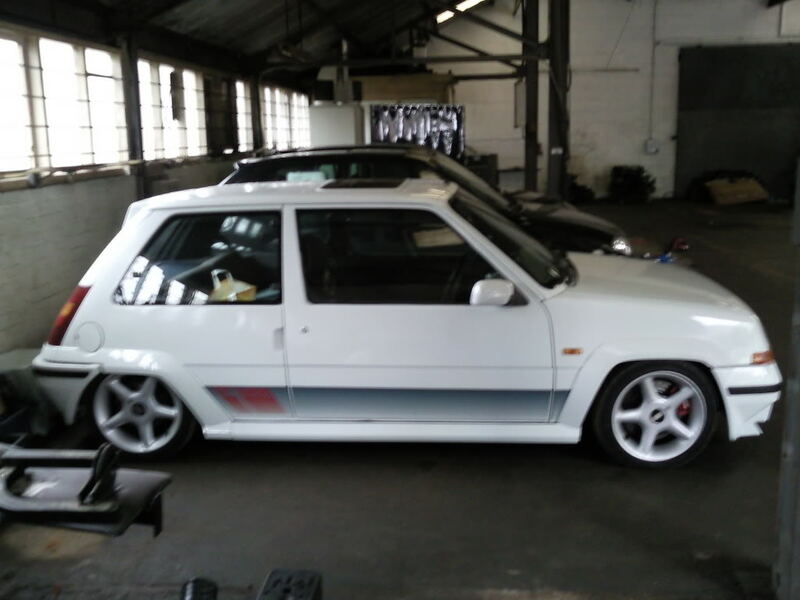 Then my 1st R5 Turbo, bullet proof engine. 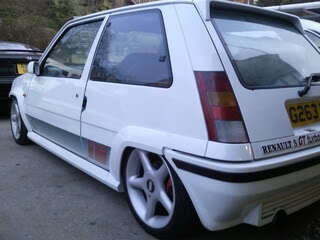 The white one has too big wheels at my taste...compomotive GrA or williams clio speedlines look awesome on these cars!! 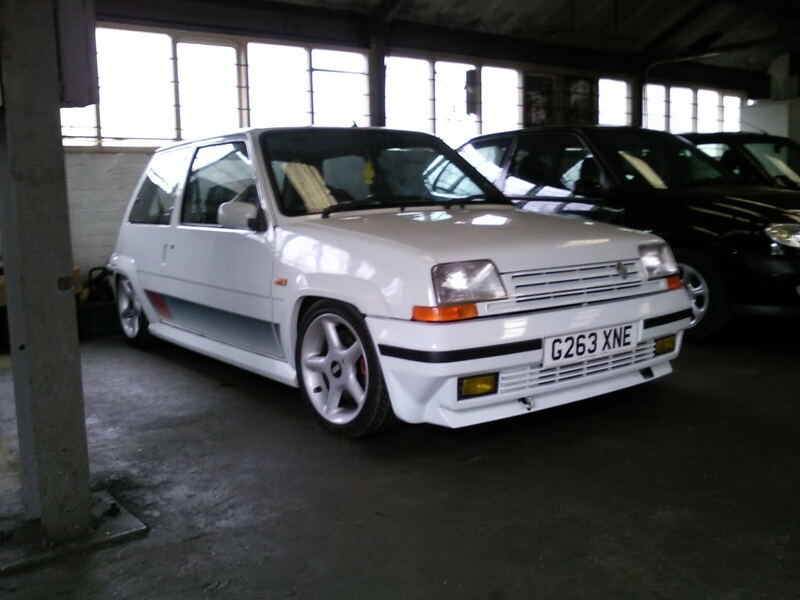 Best french cars are the pug BX! 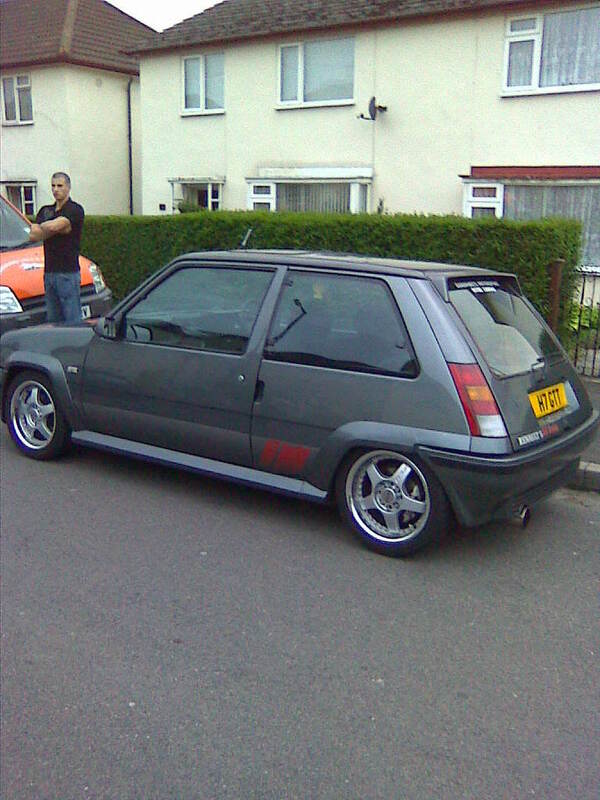 Cheers Guys Fred the whhels on the white one were only 15s but I agree they wernt the best wheels for a 5.